"He was a man risen from the dead. 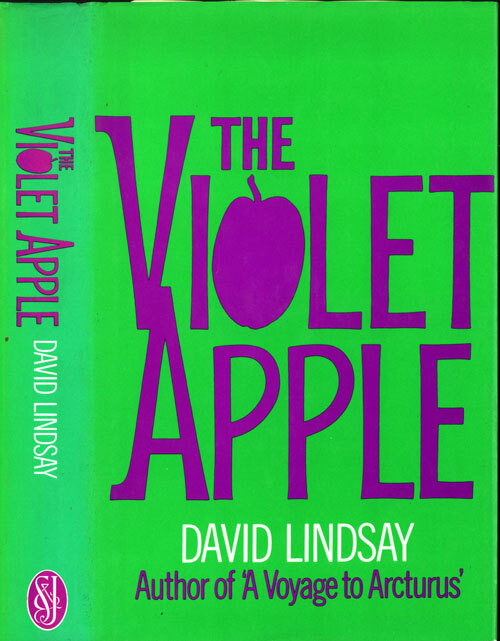 No time had been permitted him as yet to explore his strange new kingdom, and all those ancient beings of a remote life were still beseeching him with their greedy, glassy eyes to return to their impossible fellowship..."
— The Violet Apple, ch. 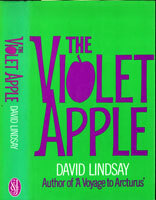 X, "The Andante Favori in F"
David Lindsay started writing The Violet Apple in February 1924, and finished it in July. 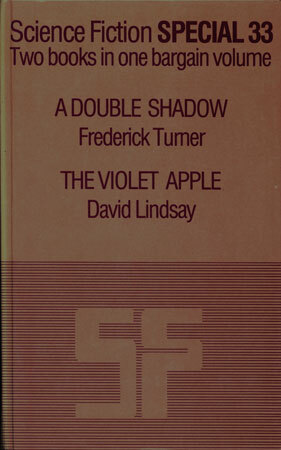 John Long rejected it, so Lindsay revised it between March 1925 and February 1926. 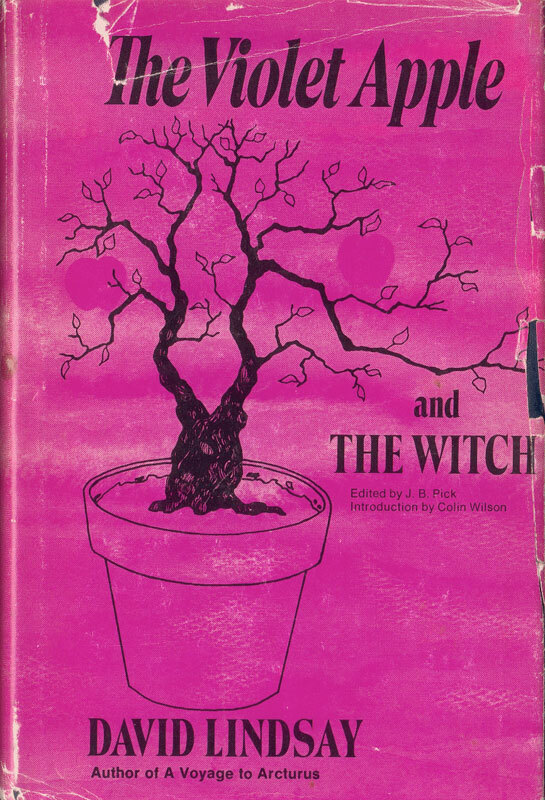 However, it remained unpublished throughout his life and for some time after — it was not until 1976 that it was collected with the unfinished The Witch and published by the Chicago Review Press. 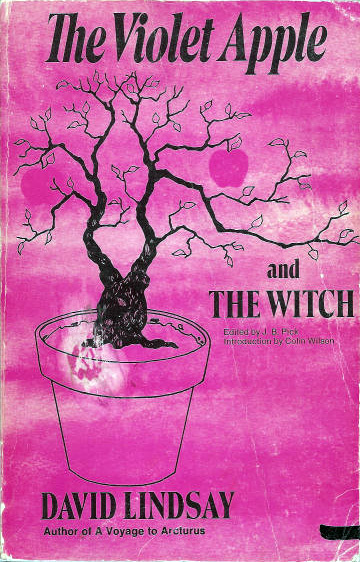 (Though J B Pick provided a detailed summary of both it and The Witch in The Strange Genius of David Lindsay in 1970). Anthony Kerr inherits a glass snake ornament that encases an apple pip said to be from the forbidden fruit of the garden of Eden. When the snake is accidentally broken, he decides to plant the pip.